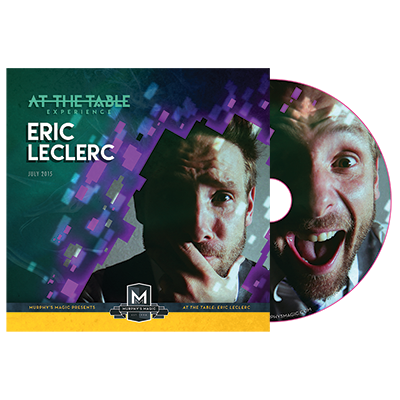 Funny man and rising star, Eric Leclerc joins us in a very special ATT Experience! 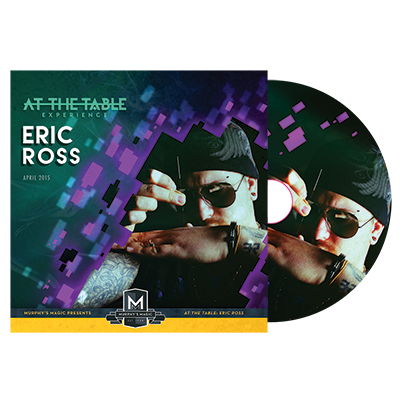 Eric has been a performing and touring comedian/magician for many years and has been named Magician of The Year in Canada! 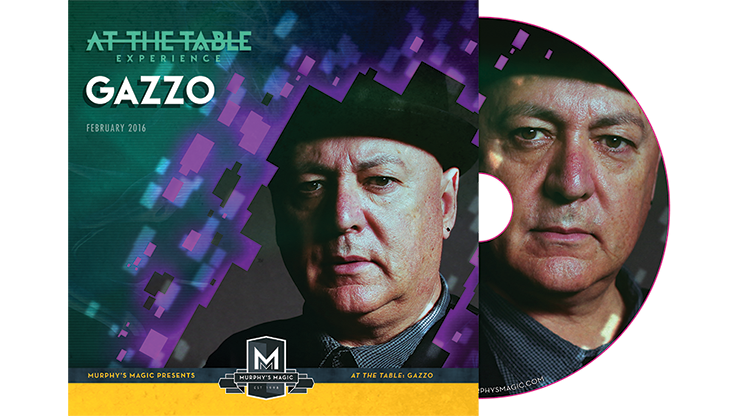 Not for nothing, this guy is good! 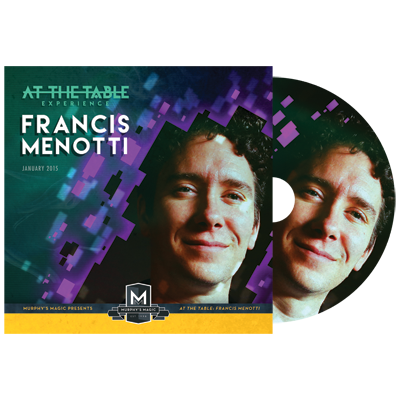 From hosting Brain Games on National Geographic to his very own show "Tricked", he's seen it all! 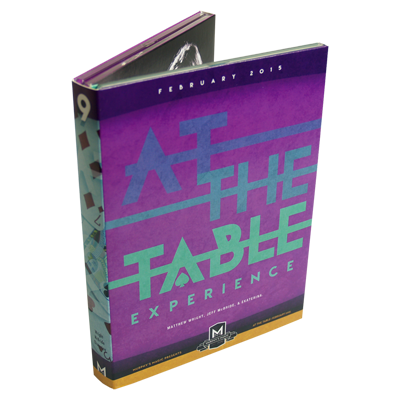 Hosted by Chris Ramsay, stay tuned as we take a look at some of his best work as he joins us for what should be an unforgettable and hysterical At The Table Experience!